Bradley Cooper’s A Star Is Born will be rereleased in more than 1,150 theaters with 12 minutes of new footage, Warner Bros. announced Thursday. 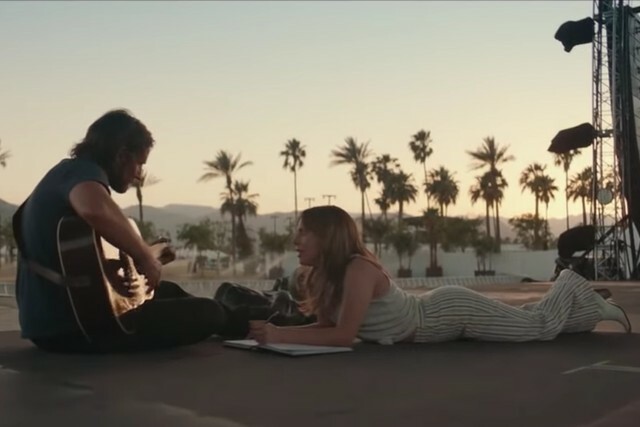 The one-week run commences Friday in the wake of Lady Gaga’s win for best original song for “Shallow” at Sunday’s Oscar ceremony, where the Warner Bros. movie was also nominated for best picture. A Star Is Born, first released in cinemas in early October 2018, has grossed north of $425 million at the worldwide box office. The article originally appeared on The Hollywood Reporter. Read more: So What Happened to A Star Is Born?